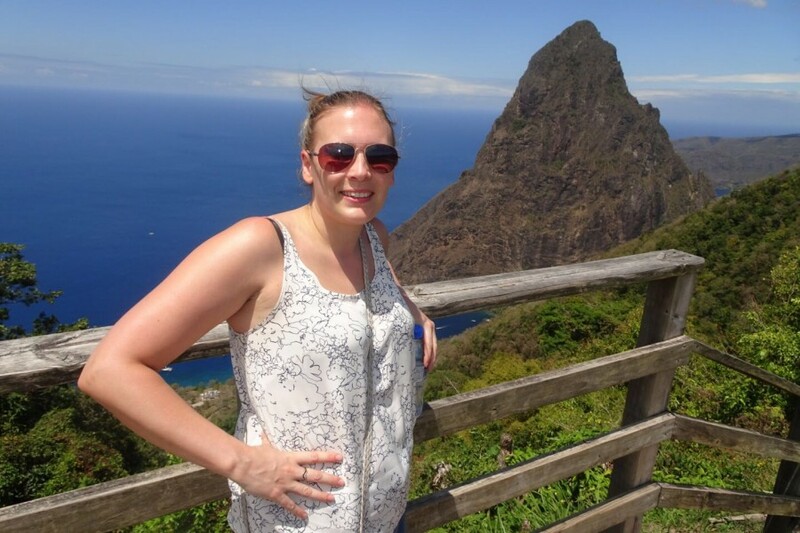 Prestbury Worldwide Resort's very own Caribbean Specialist, Laura Percival, was lucky enough to enjoy a Saint Lucia familiarisation trip with the Saint Lucia Tourist Board. 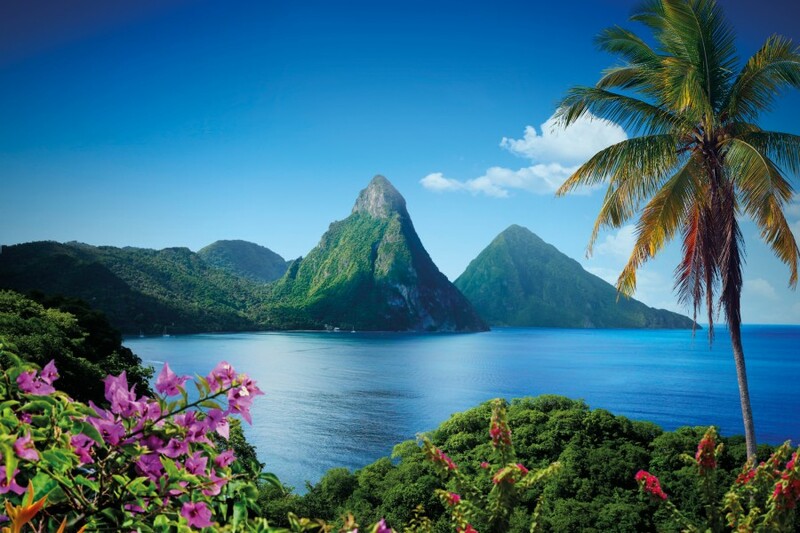 Here she gives her first hand experience of the hotels she visited and the fantastic island experiences in Saint Lucia. Our first hotel visit was to East Winds which I found had an extremely homely and welcoming feel from the moment we arrived. This is a lovely all-inclusive boutique property set among 12 acres of gardens bordered by a golden beachfront on a lovely bay. East Winds is very much a traditional resort and offers an intimate experience to those who value simple luxury. 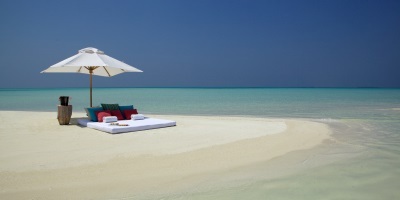 Sugar Beach is an incredible five star luxury resort which definitely has the WOW factor. The rooms and suites are stunning and all have a plunge pool and wonderful views, whether you’re looking out to sea or surrounded by your tropical garden. Despite being spread out, Sugar Beach still retains an intimate and personal feel and guests can either walk around the resort or choose to catch the resort Tuk Tuk. The Rain Forrest Spa has a completely different feel to any other spa we saw and is a great place to completely unwind. I would recommend this resort for discerning couples and families who want a truly luxury holiday in a tranquil setting. Rendezvous is a lovely, all-inclusive, couple’s only resort on what I found had one of the best beaches in St Lucia. This is very much a resort for couples who like to to both relax and be active. There is a beautiful spa and an amazing choice of activities from tennis and table tennis, to archery and volleyball, although guests can choose to get involved in as much or as little as they like. The food is excellent and we enjoyed a fabulous buffet lunch, which is perhaps one of the best I buffets I have ever tasted! Windjammer Landing was one of my favourite resorts and is a fantastic option for families as there are spacious villas with and without private pool. There are a host of activities here with watersports, six swimming pools, a children’s and teens club and a great new spa. The resort has a fantastic atmosphere, friendly staff and a great beach. We enjoyed a superb dinner with at the Dragonfly restaurant with Director of Sales Sherani James. Cap Maison is a boutique hotel in a breathtaking location, on top of an ocean front bluff with magical views over the Caribbean Sea. Cap Maison has a very Mediterranean feel and my first impression was one of peace and tranquility. Despite being almost full, you really couldn’t tell as many guests choose to enjoy time in their room, on the beach or by the pool. There are many steps that lead down to a cove beach, so I would be cautious of anyone with walking difficulties staying here. The BodyHoliday is an adult only, all-inclusive, resort which focuses of health and well-being. As part of the all-inclusive package, guests can enjoy one complimentary spa treatment per day, and I was lucky enough to enjoy a full body massage which I would definitely recommend to anyone! For those who like to keep fit there are many healthy activities throughout the day including yoga, pilates, running and water sports but guests can choose to do as little or as much as they prefer. In the evening we enjoyed a private dinner in the gazebo with General Manager Atanas Botev and sampled the excellent cuisine that the BodyHoliday serves. An excellent and relaxing end to the day. One evening we headed off for a local street party, the 'jump up' at Gros Islet where every Friday night there is a street party that is visited by Saint Lucian's and visitors alike. Here revellers dance throughout the streets to music from bars and café's and the occasional local band. This was an incredible experience, with a great selection of music, and the atmosphere was completely surreal! An afternoon excursion included a visit to Splash Island, an inflatable water park where families can tackle the (somewhat challenging!) obstacle-course style features. Splash Island features a trampoline, climbing wall, monkey bars, a swing, slide, hurdles, double rocker and water volleyball. This was extremely good fun, a perfect day out for families and an excellent way to tire the kids out! We enjoyed a short tour of Castries which is a great place to visit where you can buy any souvenirs and duty free shopping - a visit the local market is a must. Tet Paul and the Sulphur springs is an unusual and very different experience. We had to submerge ourselves in a very hot pool then cover our bodies with volcanic mud, allow it to dry then dip back in to the boiling pool. There were facilities to shower afterwards, although it was more of a trickle than a shower! Overall, a very different and unusual experience but well worth a try. 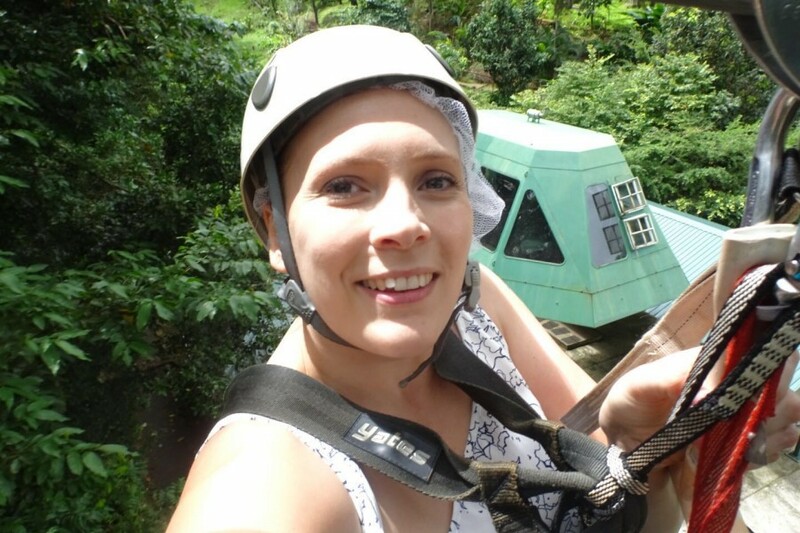 The Zip Lining Tour was fantastic! This is perfect for adventure lovers and couples to do something a bit different. There are 10 lines to complete, including a Tarzan Swing. I would highly recommend this. Overall, St Stucia is a stunning Caribbean island with plenty to do and see. It has a friendly atmosphere and a great Caribbean vibe. There is a hotel to suit everyone and every taste, from couples, families to complete luxury - a visit to this stunning island is a must!